 William de Percy is a luxury boutique coaching inn located in the heart of Northumberland on the Scottish borders. Our bed and breakfast is located in Otterburn, a small village on the banks of the River Rede, which is 31 miles of Newcastle upon Tyne. We are renowned for being a dog-friendly bed and breakfast in Northumberland. 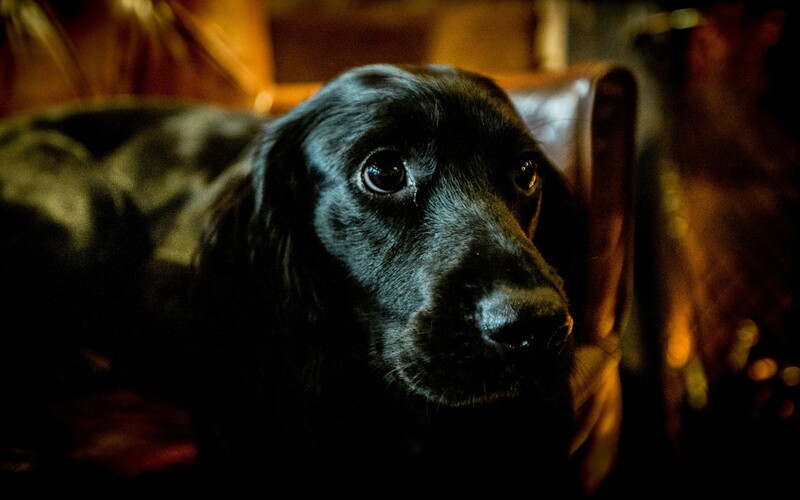 Your four-legged friends are allowed to stay in the rooms with you and sit in our pub while you enjoy our delicious food and drinks – what more could you ask for?! 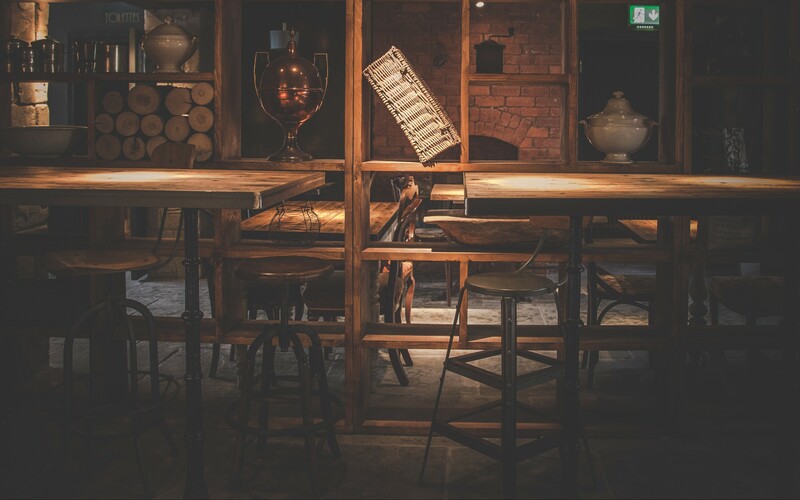 Our unique quirky style will not be forgotten, with a mixture of traditional and modern décor throughout the whole venue. Each room at William de Percy is uniquely designed and different from any other one. There are many dog walks around Northumberland, Our 4 legged friends are a big deal to us, so let them stay in our dog-friendly pub or our pet-friendly bed and breakfast. We don’t want you to leave your canine companion at home! We are located in the small village of Otterburn, Northumberland. A small village packed with a vibrant atmosphere and picturesque views, perfect for any walker! Only wished we had the time to stay longer. We have absolutely no negative comments whatsoever - we felt thoroughly spoilt and relaxed, beautiful hotel. The service and hotel was so unique and faultless! Beautiful room. Amazing customer service. Loads of amenities in the rooms. We had one of the smallest rooms but it was everything you needed and more. Absolutely beautiful bathroom and comfortable bed. There are many wonderful things to do in Northumberland! So we have created our top activities within Northumberland. 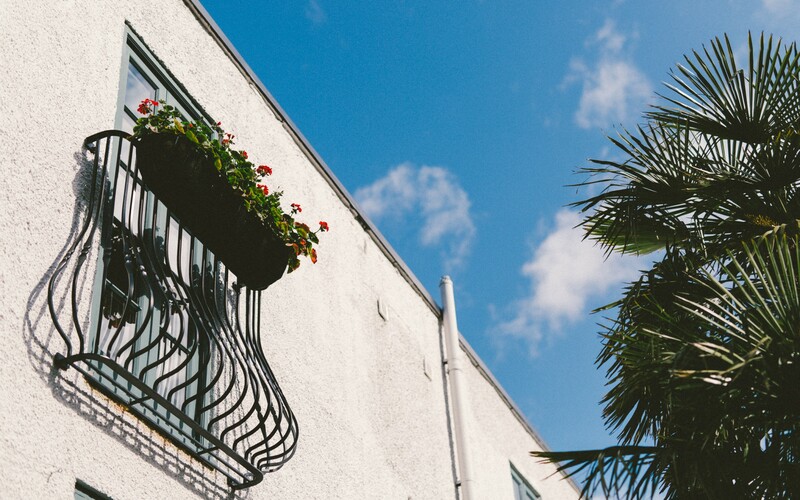 Take a look below at our top picks. Alnwick castle/gardens If you are going to a castle, we would suggest this one. Famous for the filming of Harry Potter, Downton Abbey and many more great films/tv programmes. It attracts people from all around the country.With picturesque grounds to explore and lots of events ongoing through the year - there is always something to do at Alnwick Castle and Gardens. There is plenty to do, Alnwick gardens are a beautiful place to go and relax.